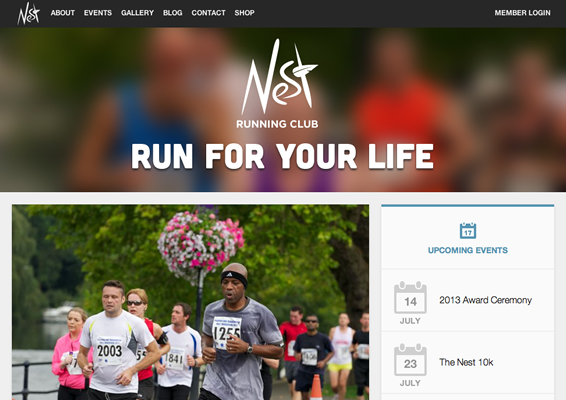 The Nest Running Club demo site is a good demonstration of Runway and some of the free add-ons that are available. This demo is tricked out with the Blog, Gallery, Forms, Events, Shop and Members apps. Sign up to get access to your own copy of the demo. Setup typically takes a few minutes - you can wait here, or get on with your day and details will be emailed to you. How did you hear about Perch Runway?